These two new nail colours really are stunning! They offer a high shine patent effect finish, with just 1 coat. My favourite is definitely the black - it's so glam! Team it with a sparkly black dress for your Christmas party outfit! The flat brushes make application super easy and the finish is opaque and streak-free. Absolute bargains at just £6 each, or £3 with a voucher! I've never really been a fan of cream blushes, and have always used powder versions, simply due to the fact that I can never seem to apply the right amount and then just end up with a streak of colour across my face. 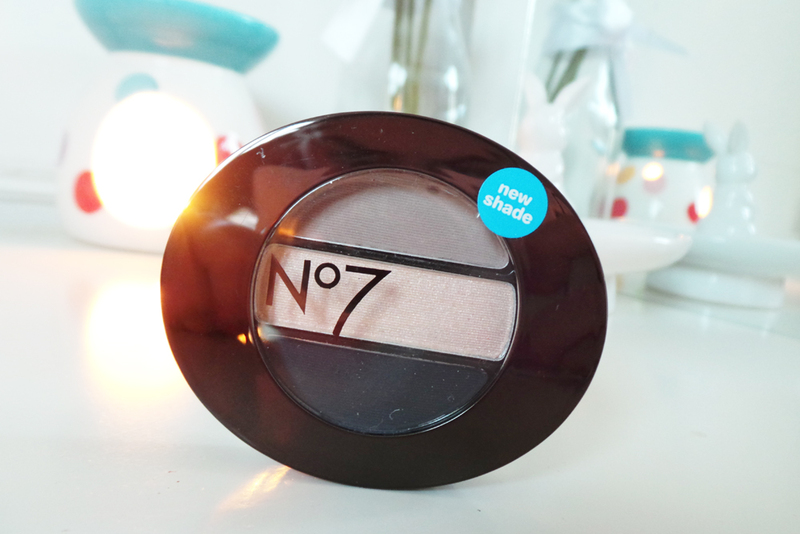 However, this No 7 Cream blush stick has changed my mind, it's so easy to use, even for a complete make up amateur like myself! 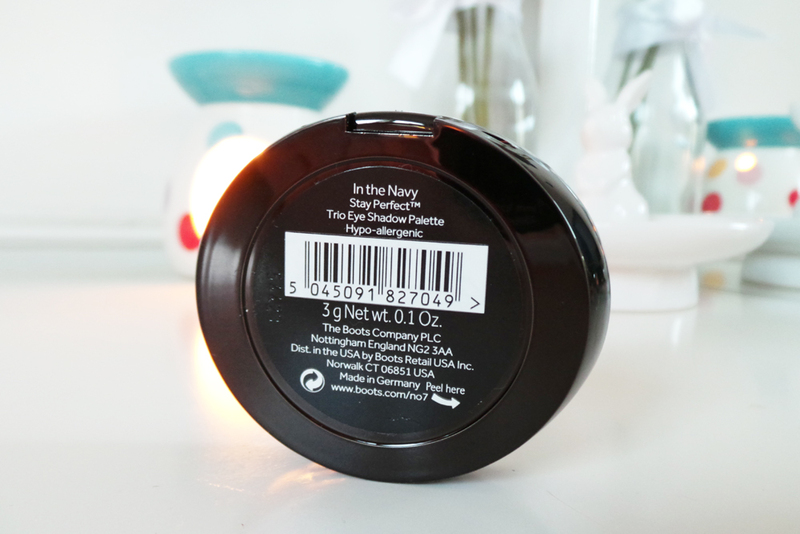 It has a light, creamy formula with a pop of colour, you just swipe across the desired area, and blend out as needed. It's a truly gorgeous colour to brighten up your face for the darker months! These beauties are my favourite products from this new collection! 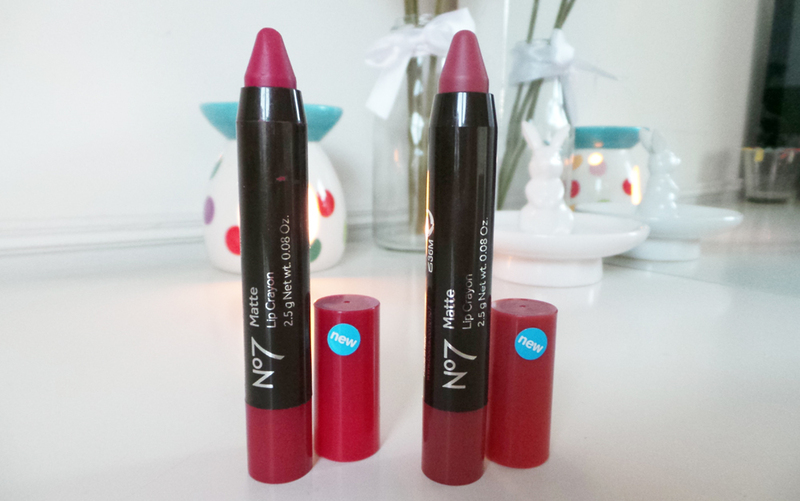 The colours are absolutely gorgeous and right on point for the berry lip trend for A/W14!! Raspberry Wine to me is a more wearable berry shade as its quite muted, whereas Raspberry Red is vibrant and bold - maybe more of a "going out" shade than every day wear. Both crayons have a matte finish, but neither cling to or emphasise dry patches on the lips - which is always a bonus for me because my lips are terrible for being chapped. The crayons are quite stiff at first, but as you warm them against your lips the formula becomes soft and creamy, and they glide on with ease! The colour literally lasts all day! I've gone to work wearing one, done an eight hour shift eating and drinking in between and then the colour is still visible at the end of the day! Well worth getting these for your makeup bag! I wore the Wine shade in my Autumn Style blog post if you fancy checking that out? Last but certainly not least is this adorable little eyeshadow trio - which is called "In The Navy" it contains 3 eyeshadow pans, the lightest shimmer champagne shade in the middle is to be used all over the lid and brow bone as a highlighter, the top matte beige shade is to be used on the lid and in the crease of your eyelid, before finally using the deep navy blue shade along the lash line as an eyeliner! The finished look of this is gorgeous, and perfect for parties! 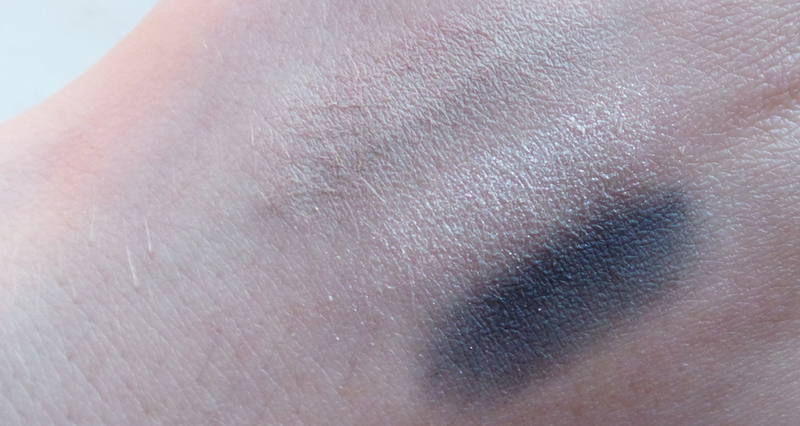 The formula of the shadows are very soft, and the shimmer particles aren't too large. The colour pay off is really good and they last well too, especially with an eyeshadow primer! Overall this collection is ideal for Autumn, and I would definitely recommend getting your hands on a couple (or even all) of these products! those lip crayons look amazing!! we wished that the brand was available in Australia! 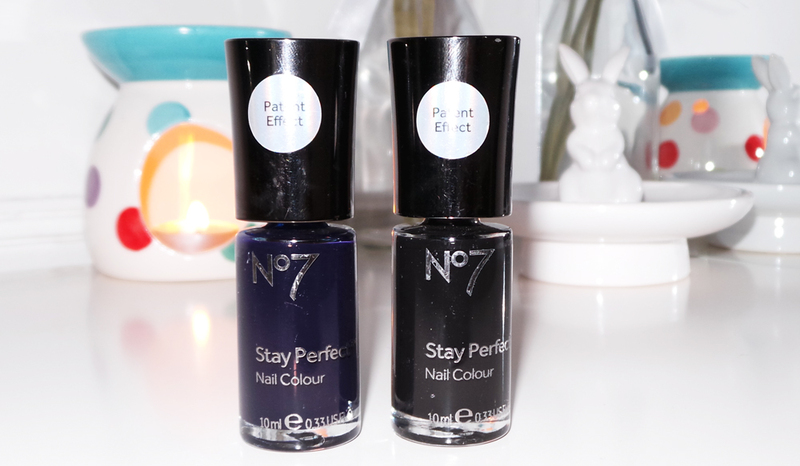 I never used to be a big fan of No7 but since I tried there nail polishes I was sold. I love the look of the lip crayons, I'm a huge fan of them at the minute and the watermelon cheek stain looks like such a lovely red. I have a voucher I may have to use too you know.